Roma midfielder Javier Pastore has emerged as a surprise target for River Plate in the summer transfer window. According to the football transfer rumours in Italian media, River Plate are linked with fresh move for Javier Pastore. The Argentina international joined Roma from Paris Saint-Germain for a fee in the region of 24.7 million euros in July 2018. His contract expires in the summer of 2023. Pastore has scored 3 goals and assisted one more across all competitions this season. The 29-year-old is considered to be one of the best midfielders in Argentina. As a member of Argentina national football team, Pastore won 29 caps and he scored two goals. 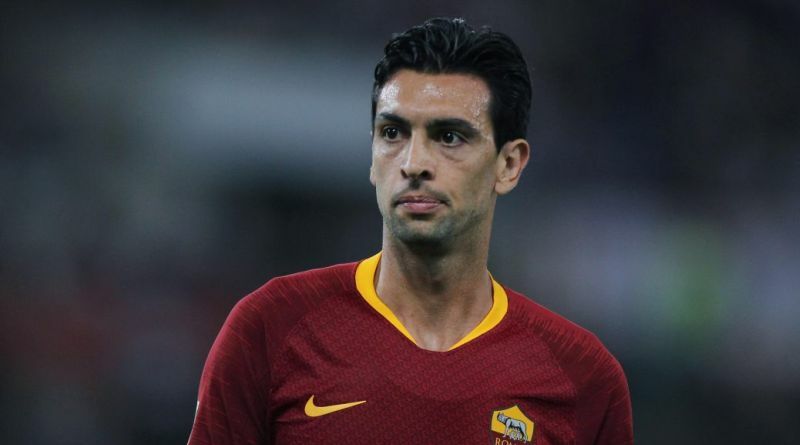 Javier Pastore is currently out of favor at Roma and could leave the club this summer. The Argentina international is thought to perfectly fit the profile of midfield player Marcelo Gallardo wants to target in the summer transfer window. Roma are preparing to sell their midfielder should they receive a right offer for him. Undoubtedly he would be a fantastic recruit for River Plate. River Plate fans would certainly love to see him arrive at the club this summer.